 A signed waiver is required for go kart racing, laser tag and/or the ropes course at Amp Up Action Park. If you’re 18 or older, read and sign the waiver. For those under 18, you can start your waiver as long as a parent or legal guardian signs your form. For your convenience, an online waiver is available or you can complete an electronic waiver at a waiver kiosk when you arrive at our park. Please note: Guests cannot reserve race or play time until the liability waiver is on file. Shorten your potential wait and fill out the online waiver at home in advance. Certain versions of Internet Explorer may not be compatible with this waiver form, try a different browser if the page does not load.